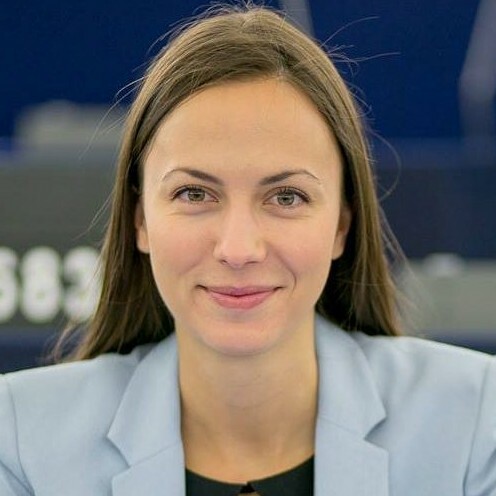 Eva Maydell is an MEP from Bulgaria and part of the EPP group in Parliament. She serves as member of the Committee on Internal Market and Consumer Protection (IMCO) and is the sole Bulgarian representative in the Committee for Economic and Monetary Affairs (ECON). She is also active in the delegation for relations with the People’s Republic of China.